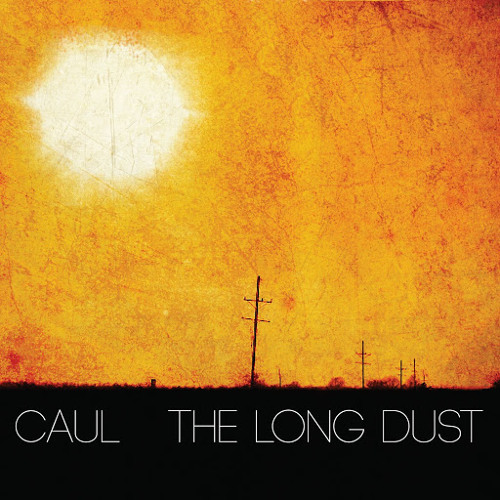 From the album, The Long Dust (TumorCD62), out January 15th on Malignant Records. www.malignantrecords.com The Long Dust signifies the first full length Caul recording for Malignant since 1998's "Light From Many Lamps' CD, and while, stylistically, Brett's sound has evolved, there's no question it has also matured, moving further away from the climatic drift of the early works, into more structured, composed realms, adding layers of noir-ish percussion and gentle guitar melodies to the arching tones and cinematic textures that define the Caul sound. This is music that speaks of grey skies and introspection...solemn, yet abounding with serene beauty.